Wearing this Democracy pin caused a small propaganda succes when someone asked what it meant. 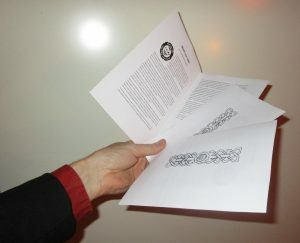 Three folders could be distributed. 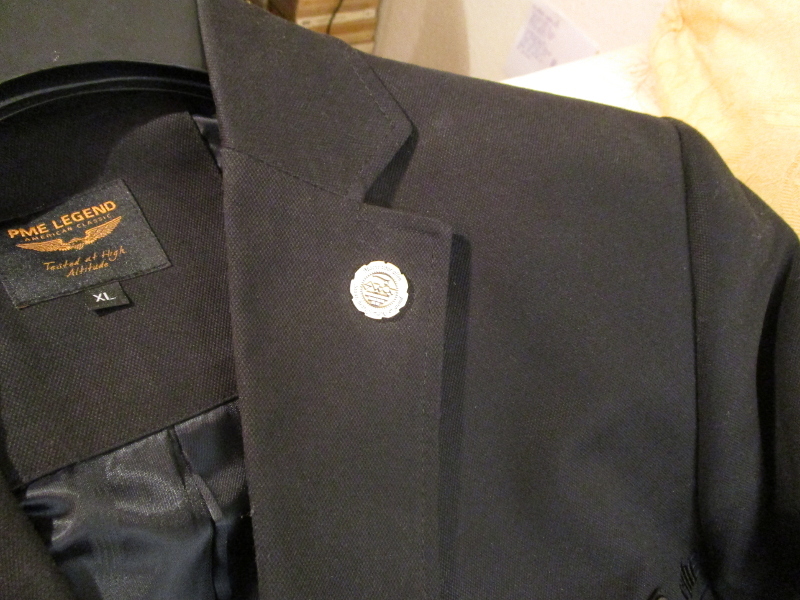 The pin had no effect when worn on a sweater, only on a posh jacket (as expected).